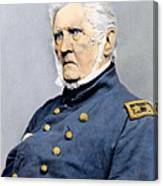 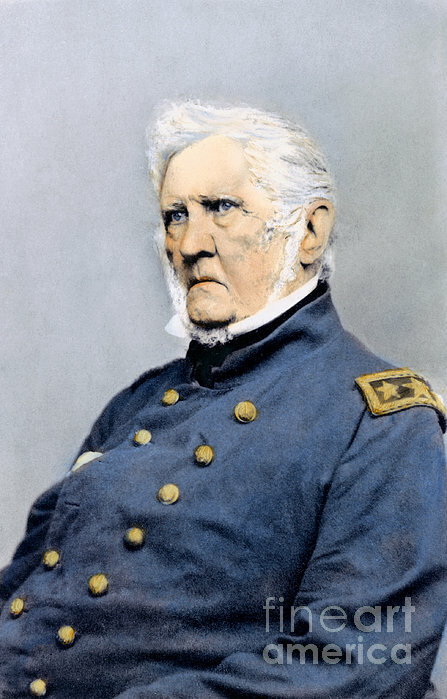 WINFIELD SCOTT (1786-1866). 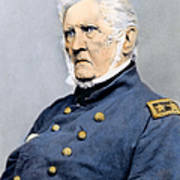 American army officer. Oil over a photograph, 1865.